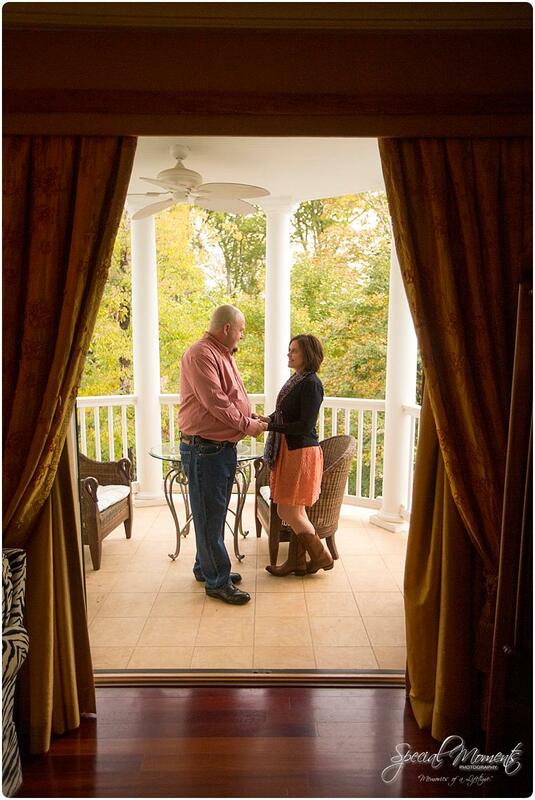 On Friday, October 20th , Janie and I made the drive to Fayetteville , Arkansas to meet up with the Culpeppers. 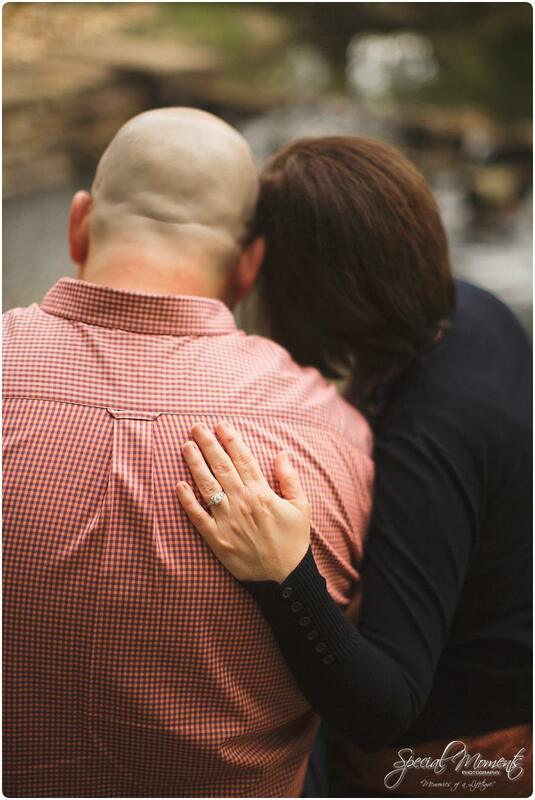 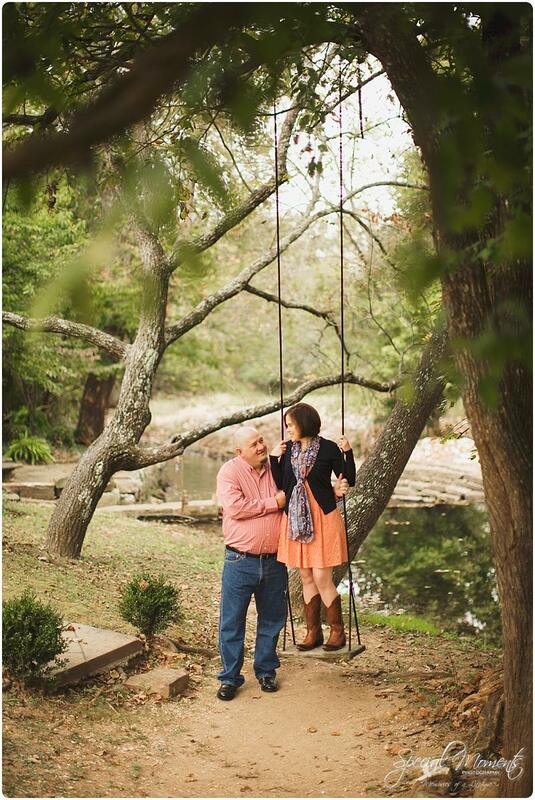 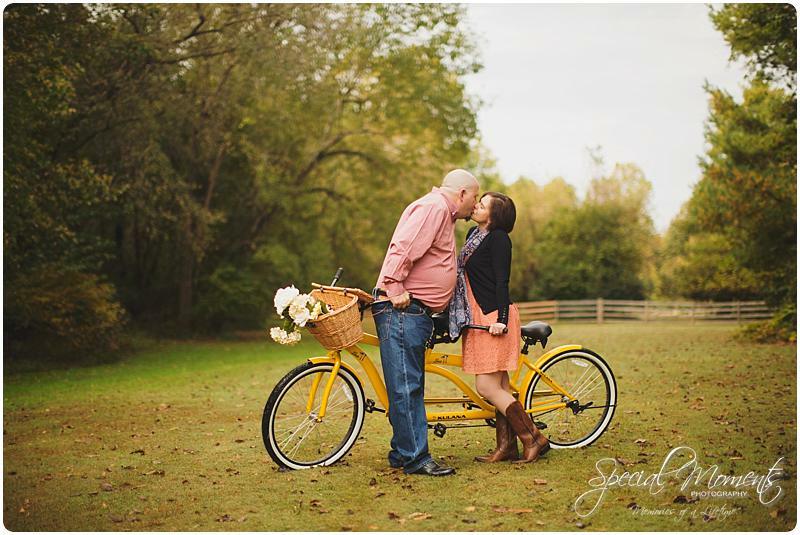 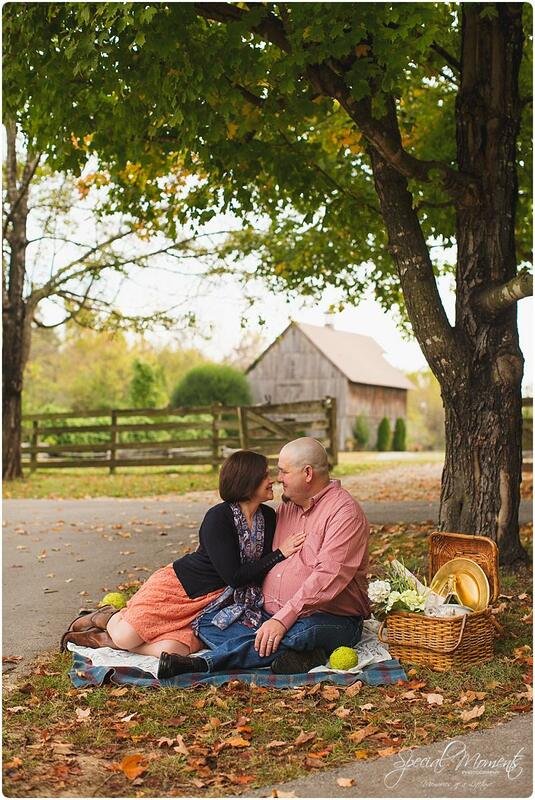 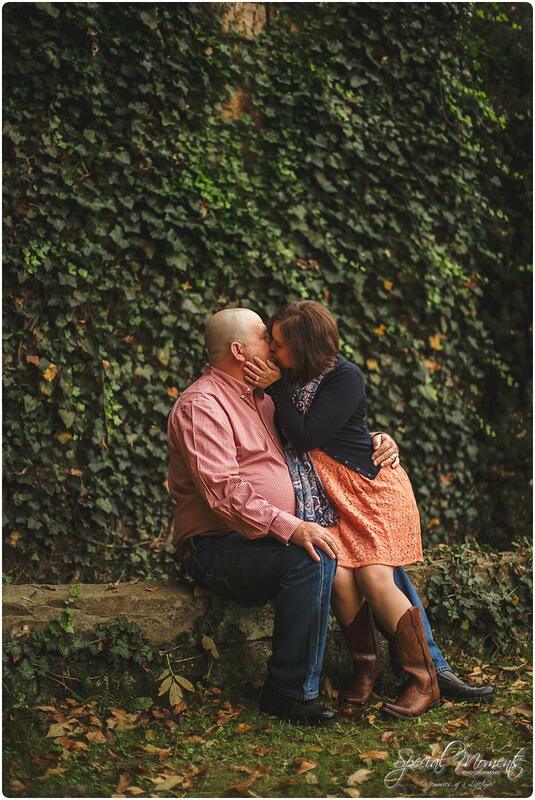 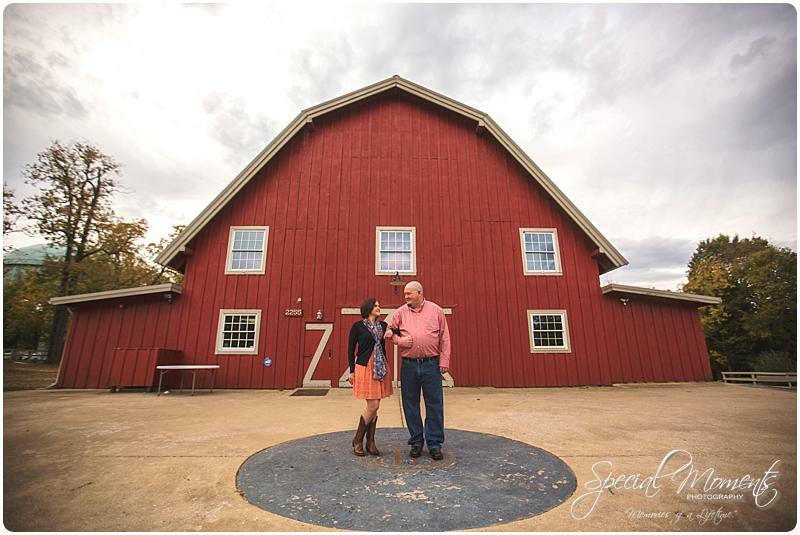 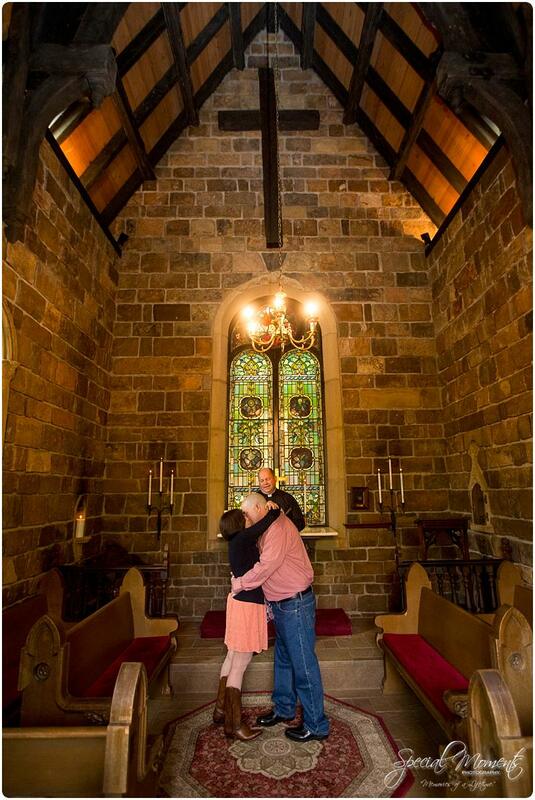 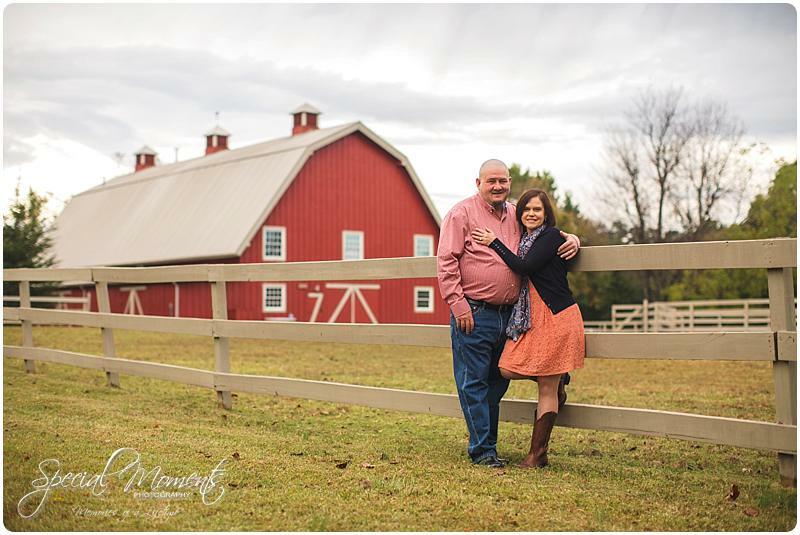 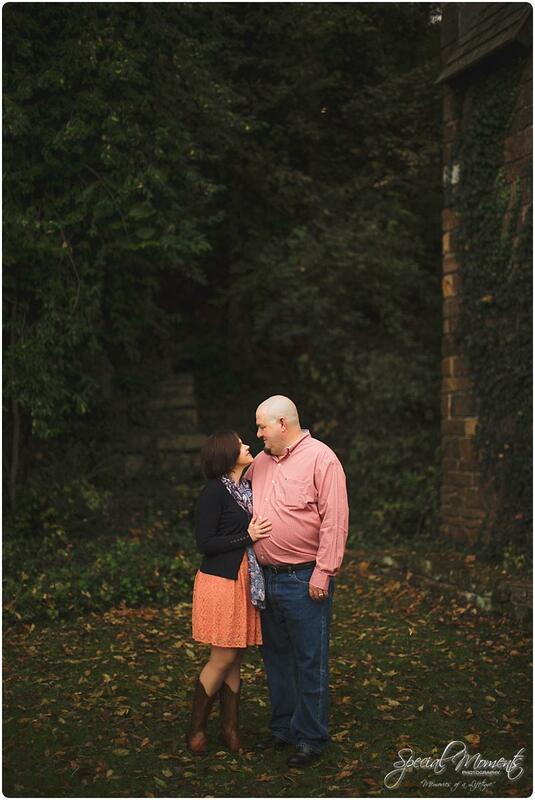 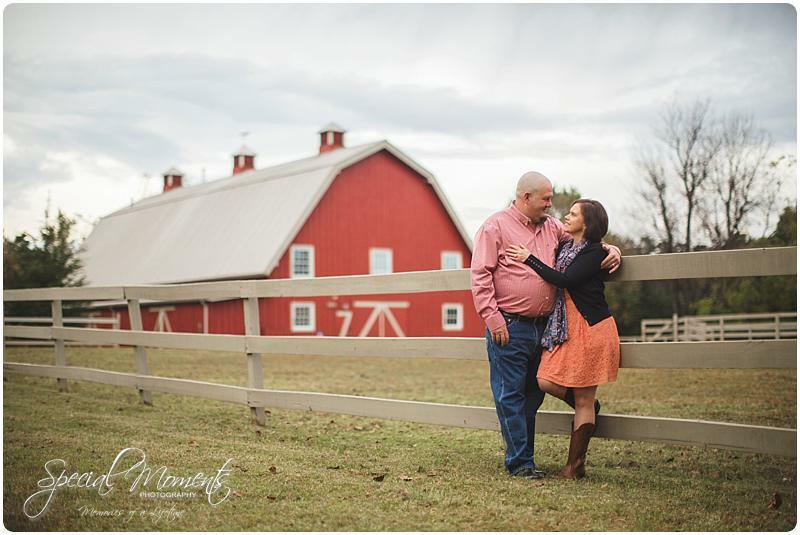 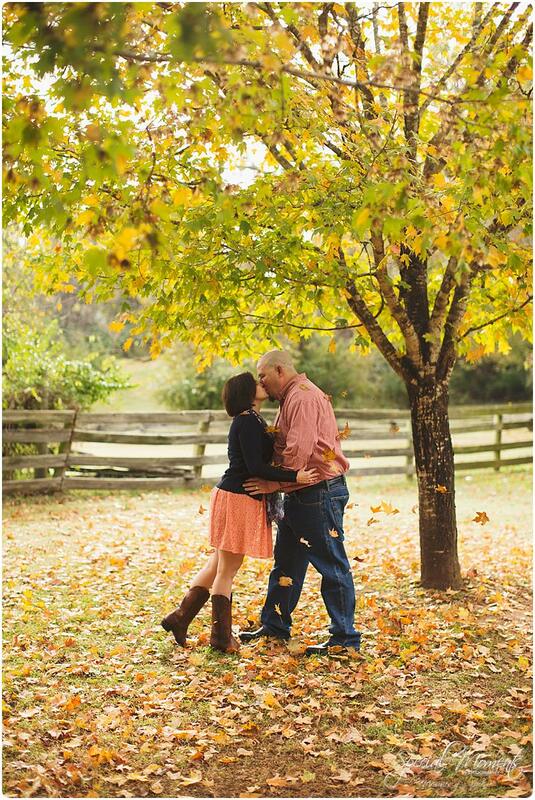 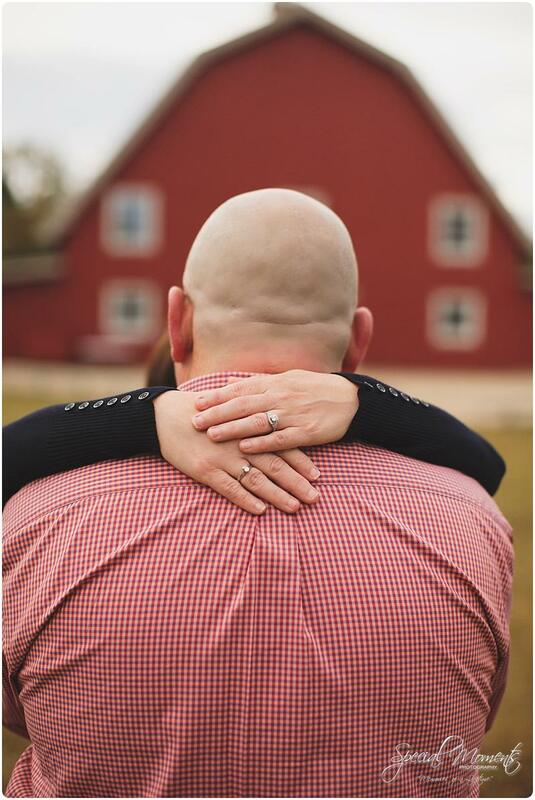 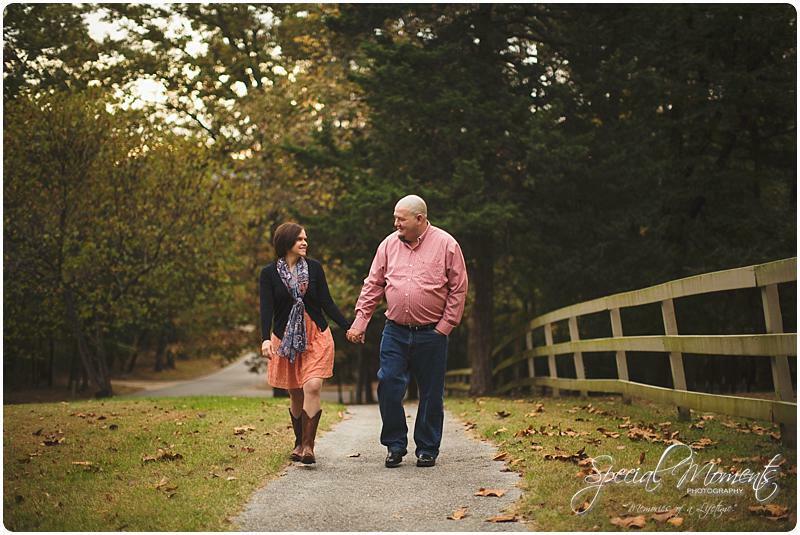 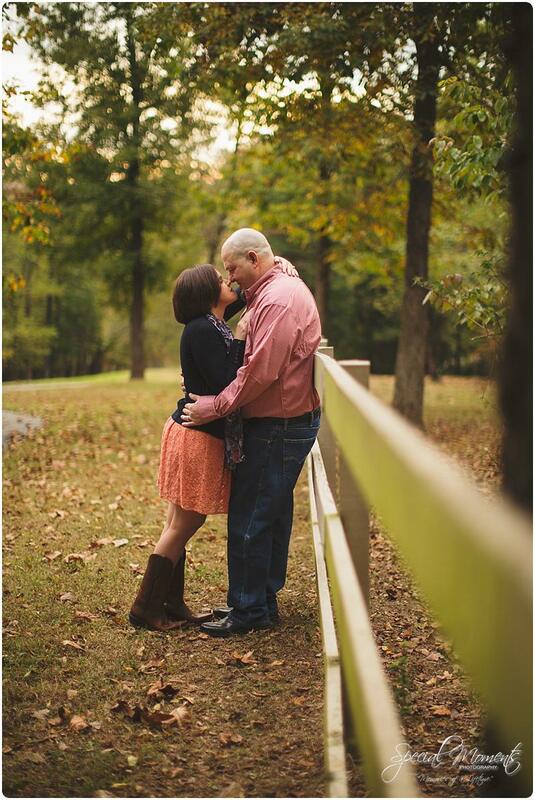 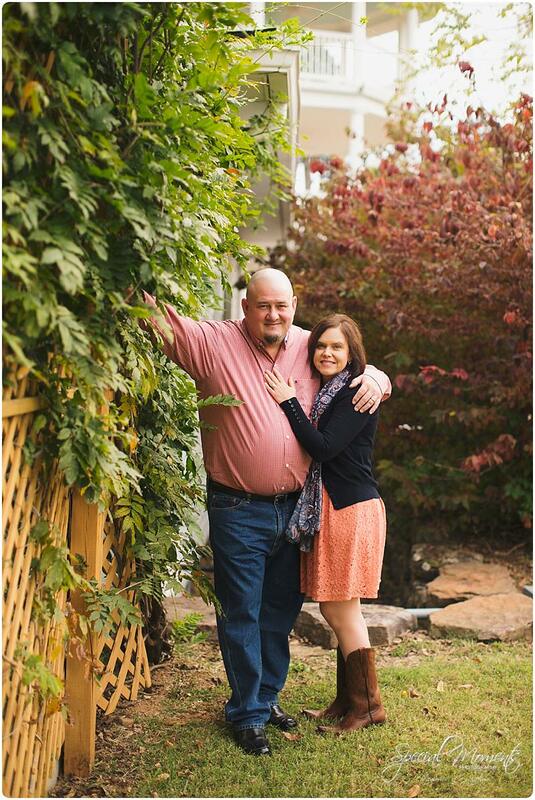 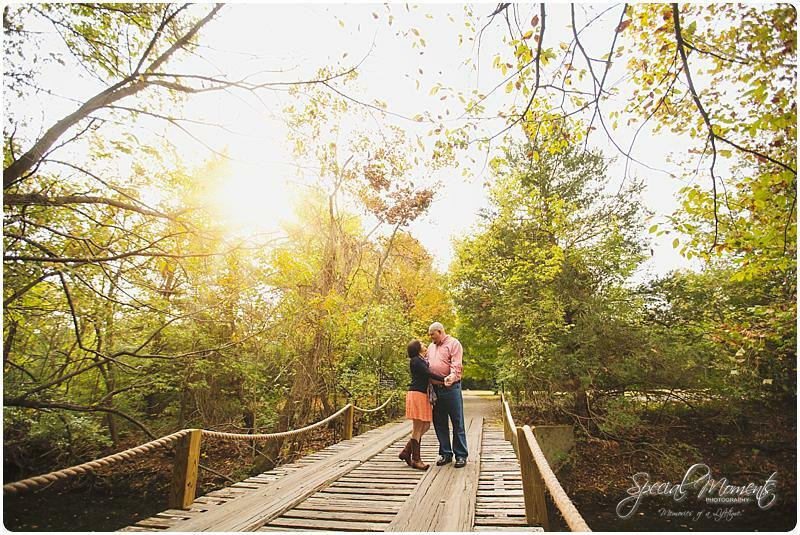 We met this amazing couple at Pratt Place Inn and Barn , one of our favorite northwest Arkansas Wedding venues. 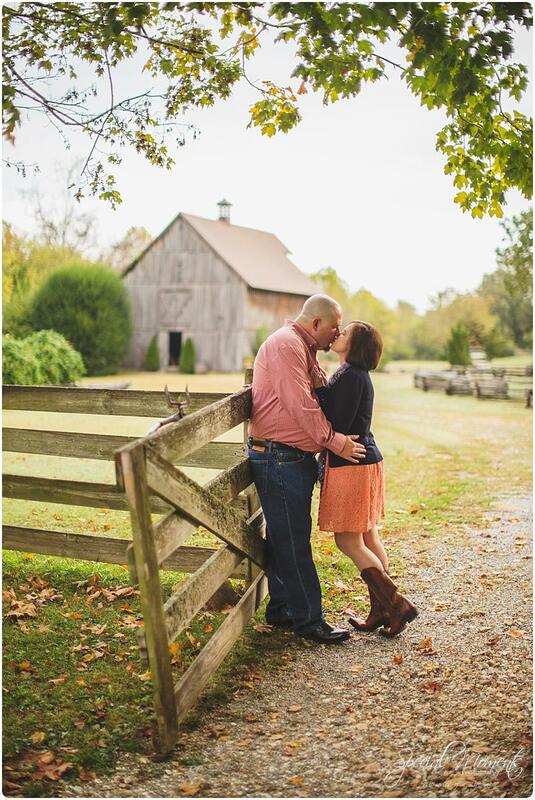 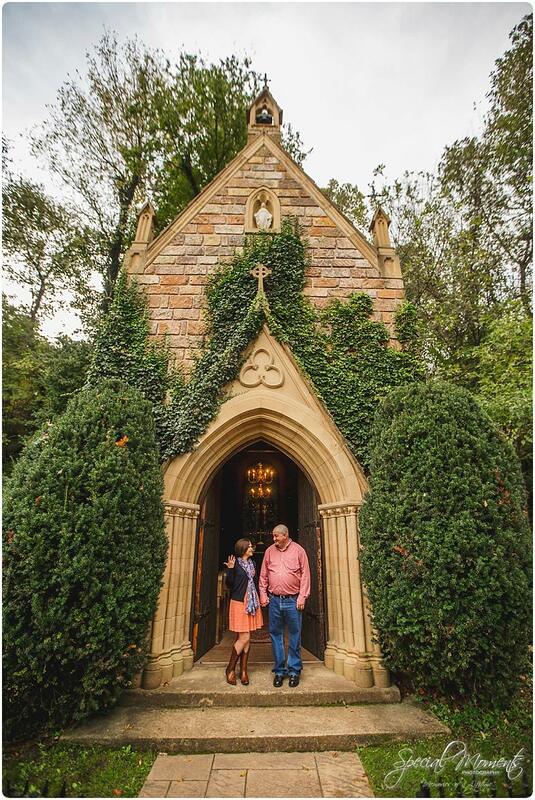 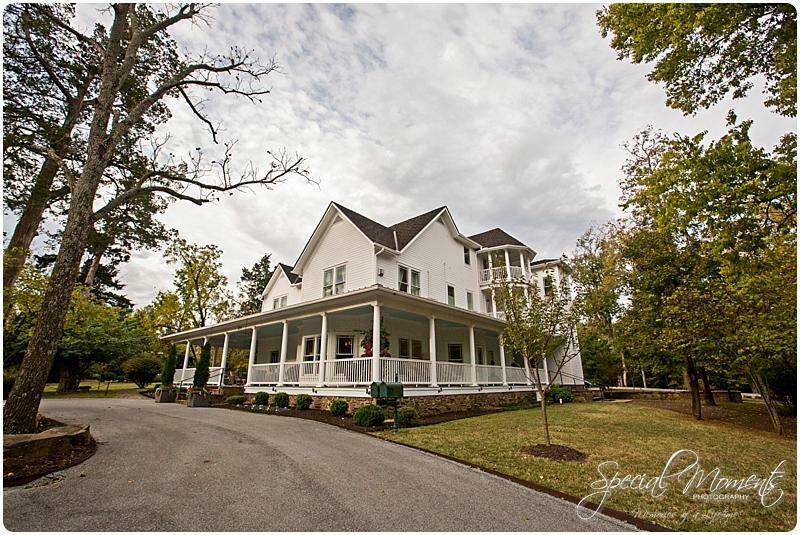 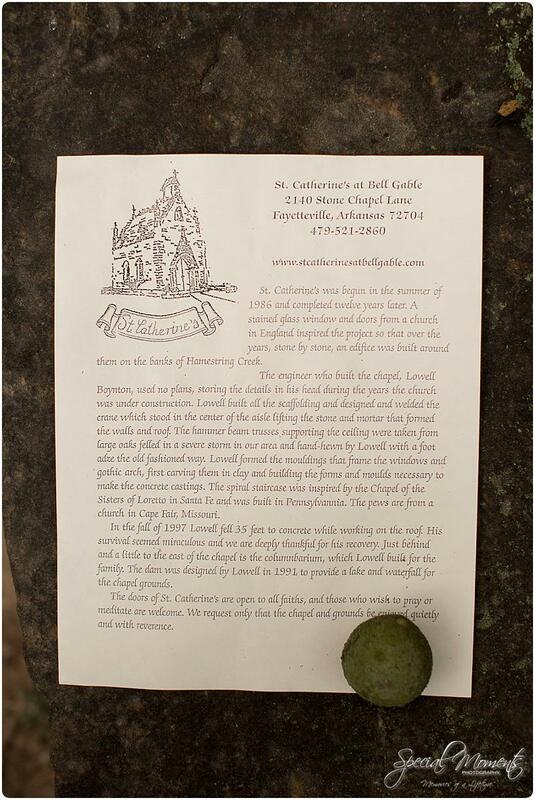 We captured some beautiful fall portraits there and then made the short drive to another favorite venue, St. Catherine’s at Bell Gable for their vow renewal. 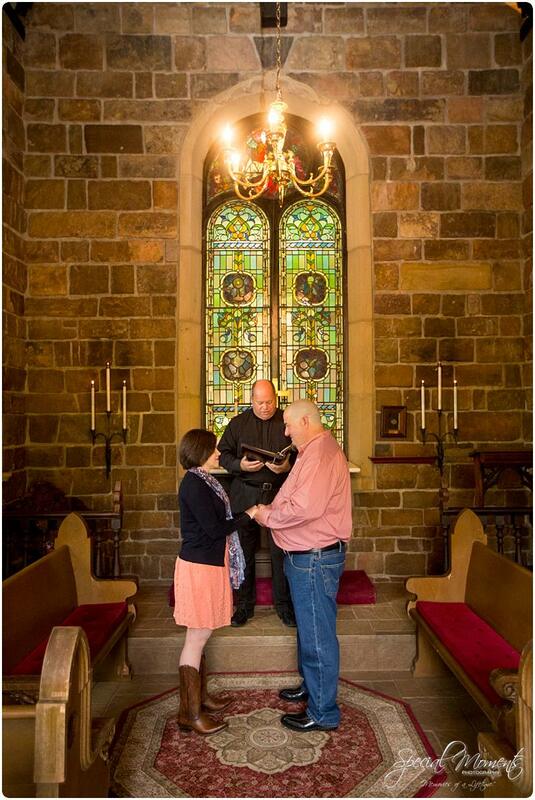 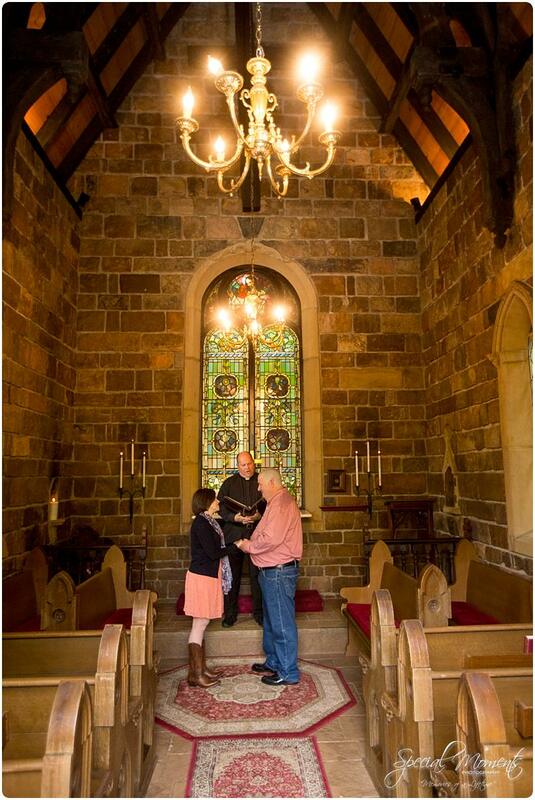 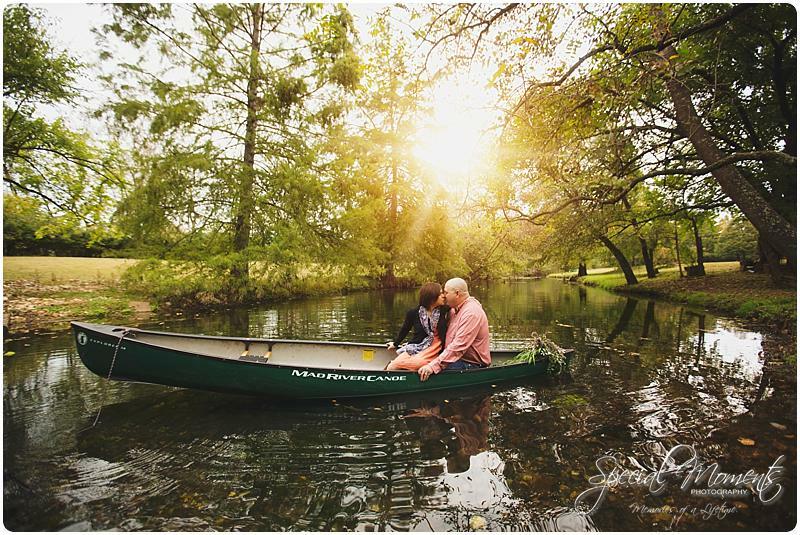 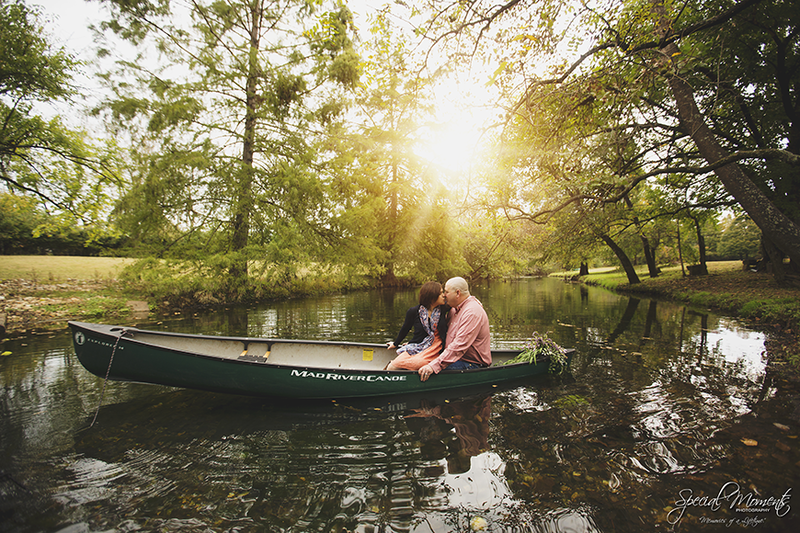 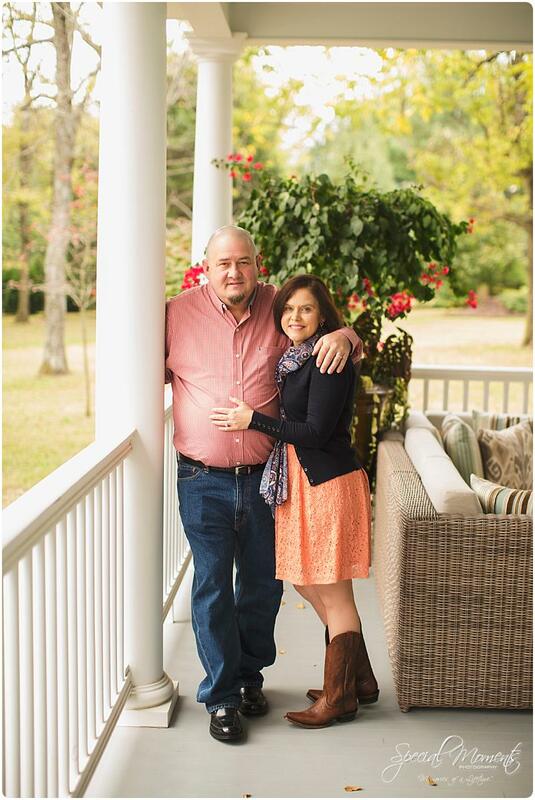 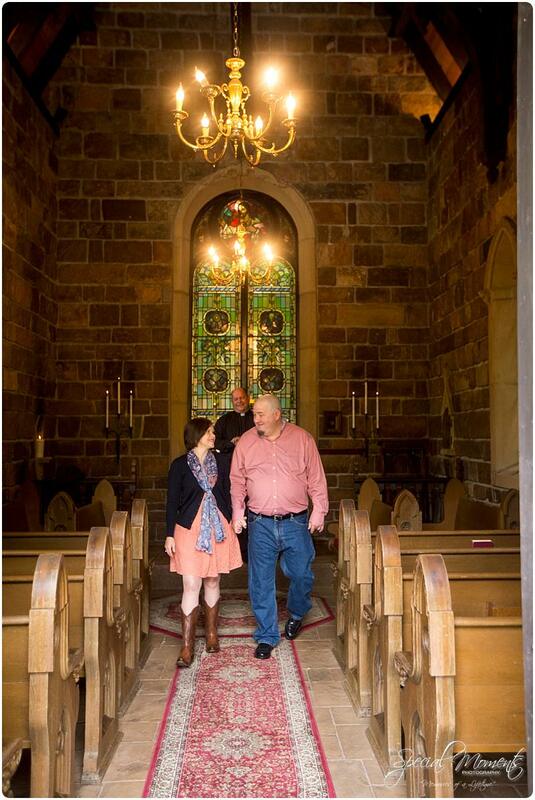 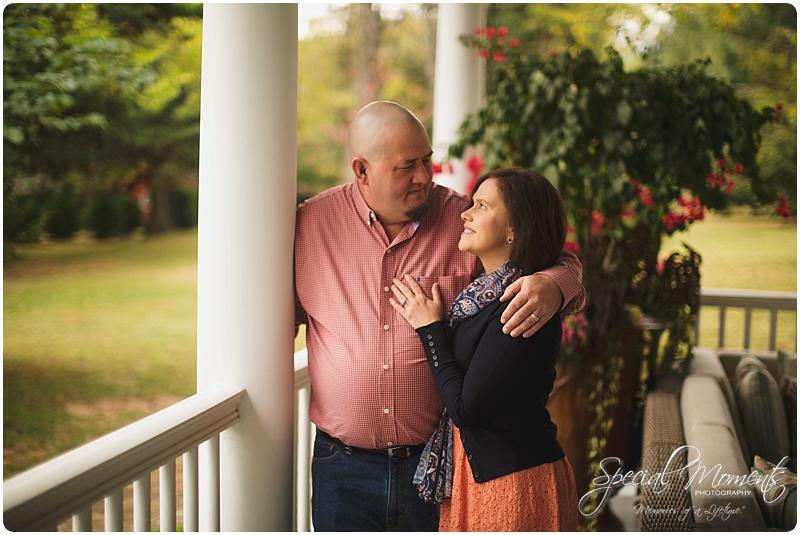 Scott and Michelle are renewing their vows every year for 5o years and in 50 states! 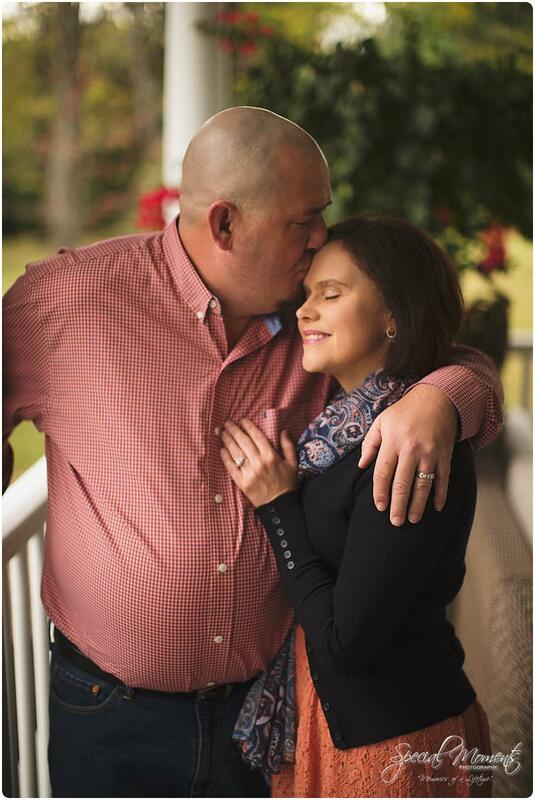 This amazing couple is from the Atlanta, Georgia area and they are huge Auburn fans. 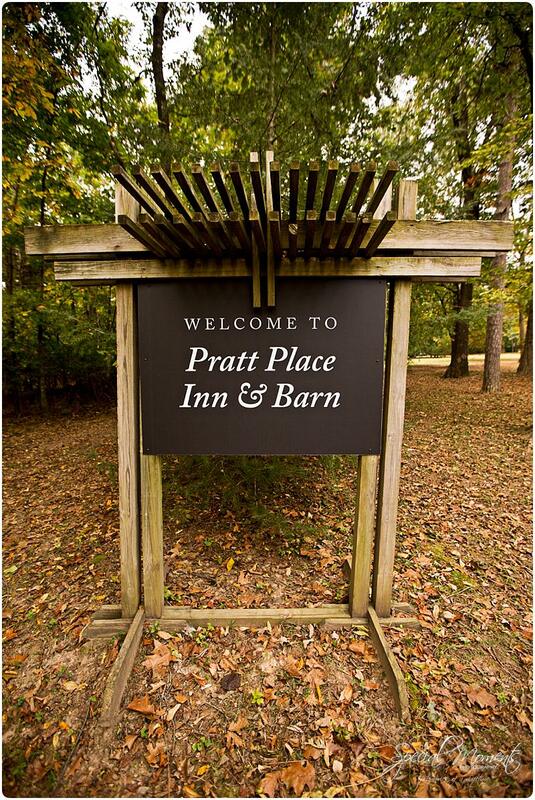 We won’t hold that against them. 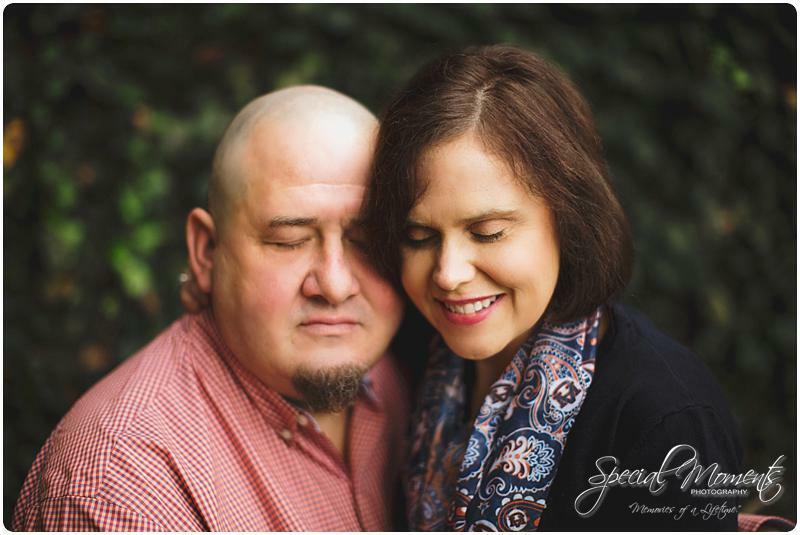 Janie and I were so excited to tell Michelle and Scott’s story and so honored that she found and chose us. 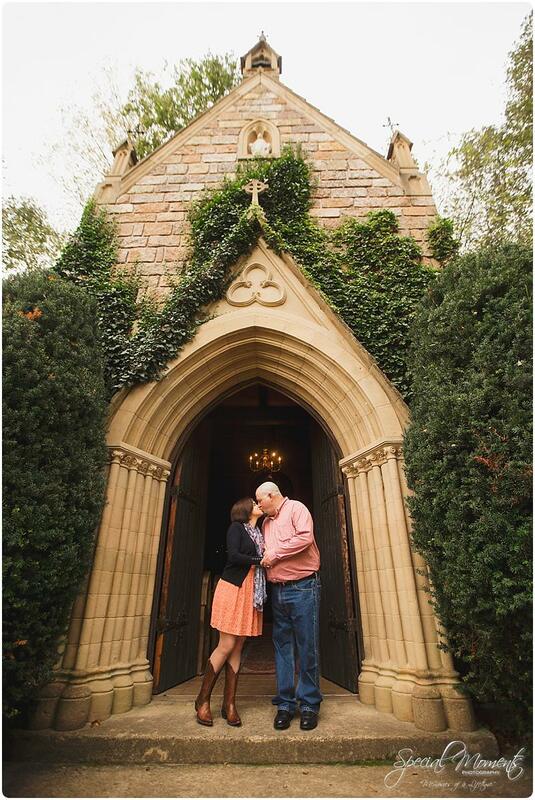 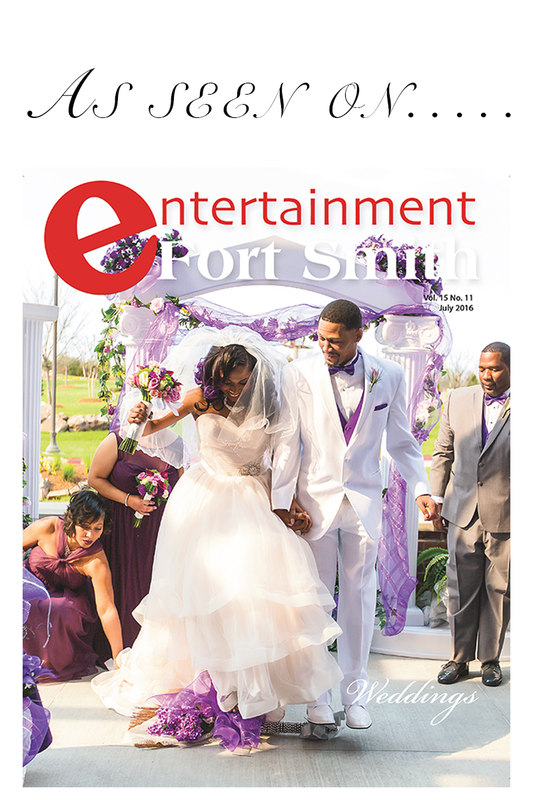 Here’s our favorites from their special day…. 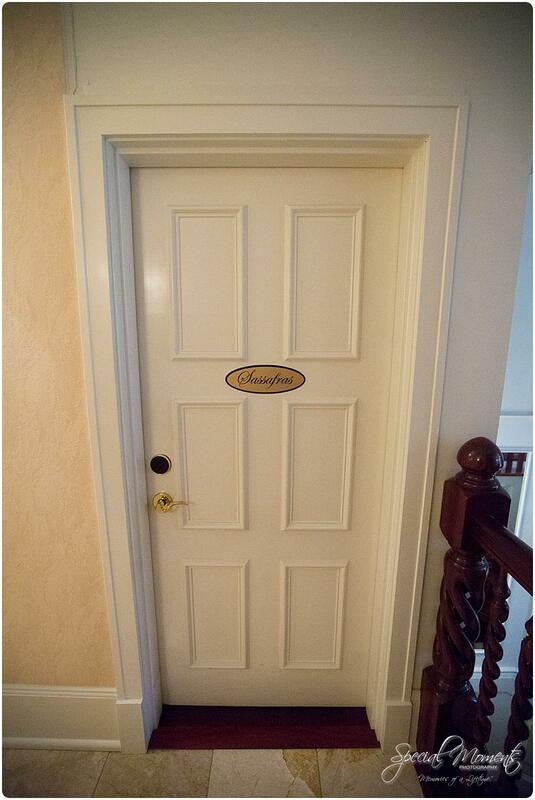 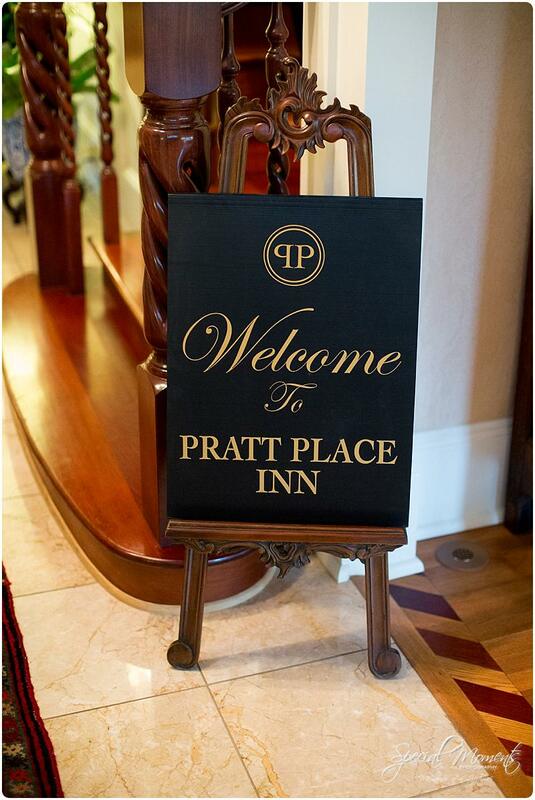 We met at the Sassafrass room at Pratt Place…….